It’s unclear if colonists and Native Americans actually had turkey at the first Thanksgiving feast. 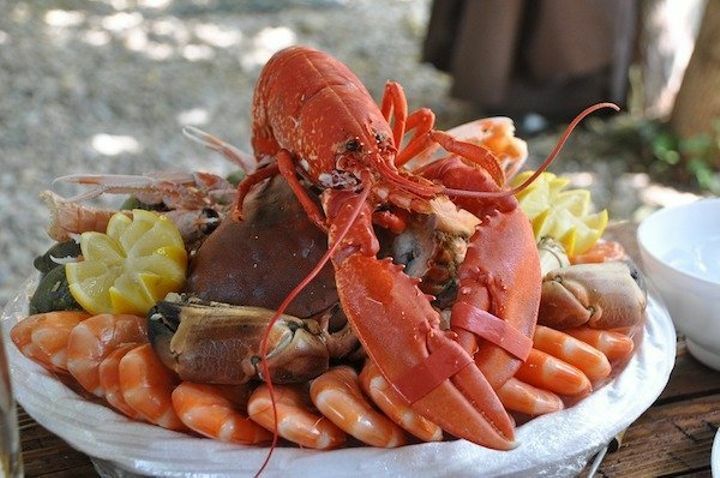 They did however eat lobster, seal, and swan. 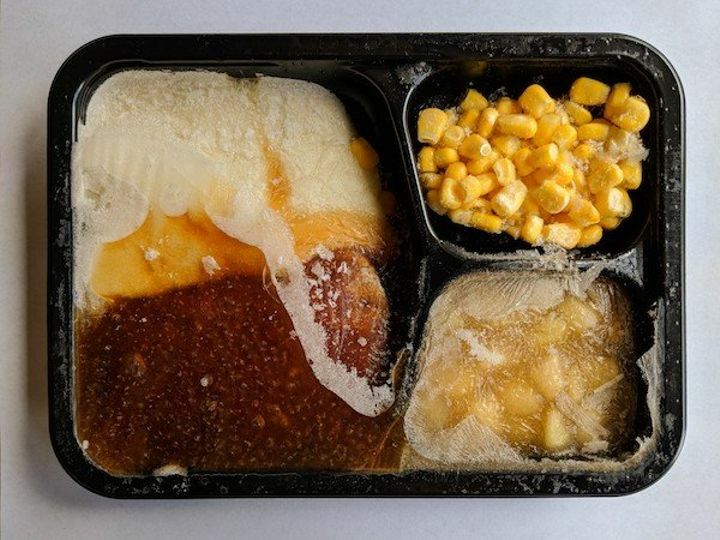 In 1953, a Thanksgiving mix-up inspired the first TV dinners. 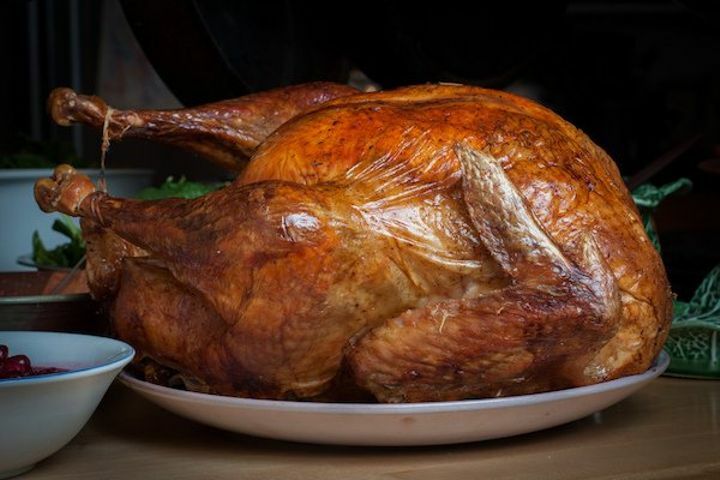 A Swanson employee accidentally ordered 260 tons of Thanksgiving turkeys. To get rid of them all, salesman Gerry Thomas came up with the idea of filling 5,000 aluminum trays with the turkey along with cornbread dressing, gravy, peas, and sweet potatoes. The 98-cents meals were a hit. 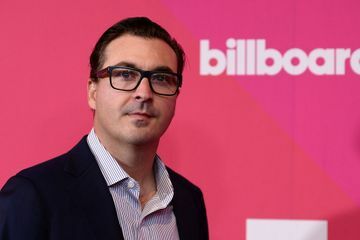 Within one year, over 10 million were sold. President George H.W. Bush pardoned the first turkey in 1989, and it’s a tradition that persists today. 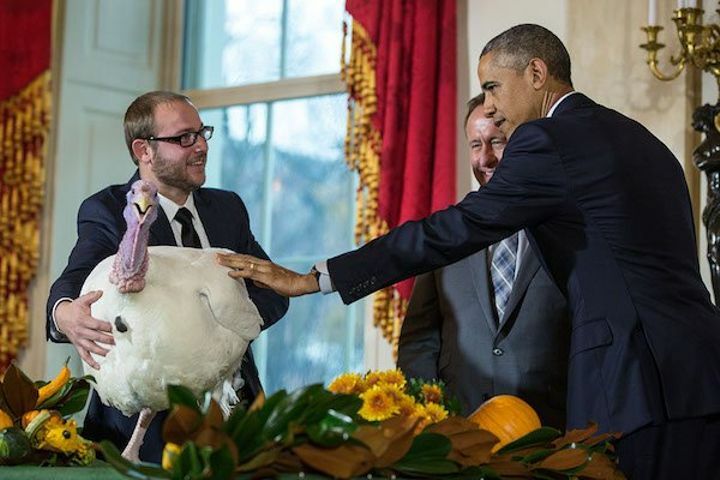 The lucky pardoned bird goes on to do some cool things. In 2005 and 2009, the turkeys were sent to Disneyland and Walt Disney World parks to serve as grand marshal in their annual Thanksgiving parades. 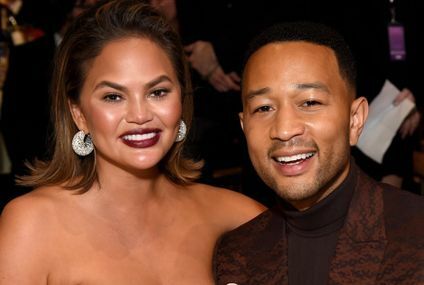 And from 2010 to 2013, they vacationed at Washington’s Mount Vernon state. 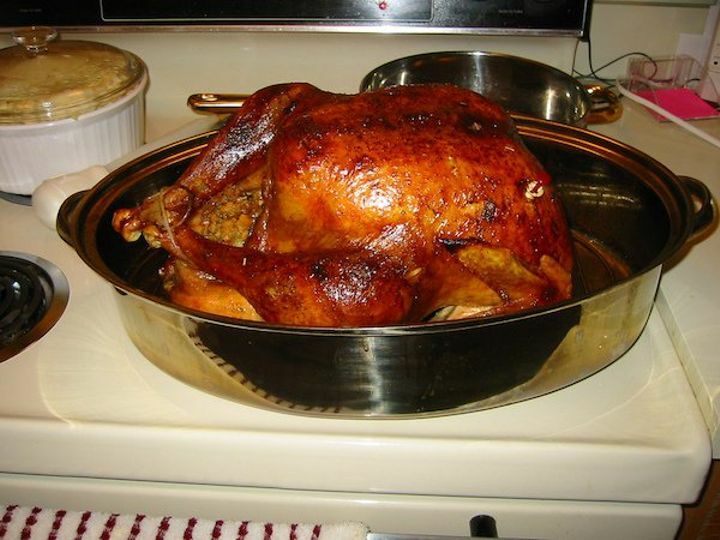 According to the National Turkey Federation, only 88% of Americans chow down on turkey. Which begs the question, what interesting dishes are the other 12% cooking up? 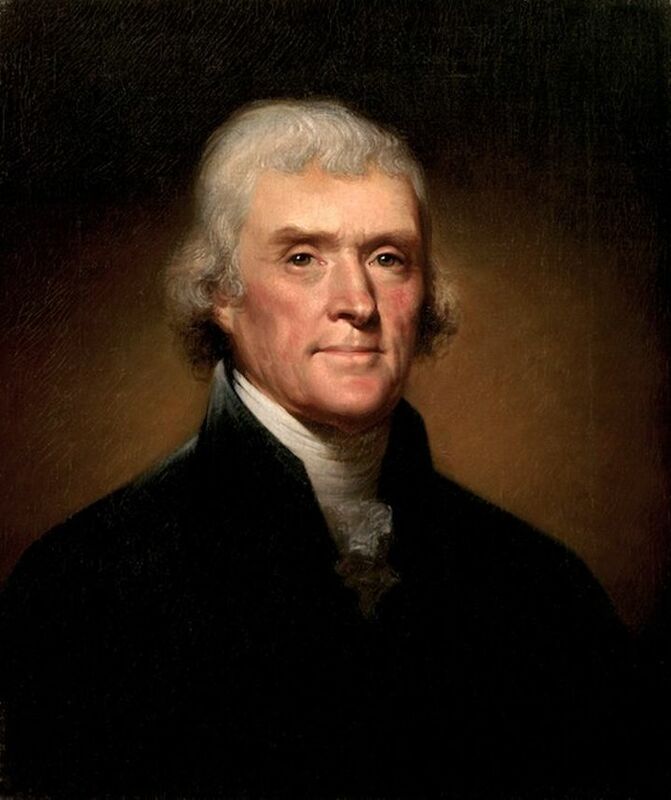 Presidents originally had to declare Thanksgiving a holiday every year and President Thomas Jefferson refused to do so. Since Thanksgiving involved prayer, Jefferson thought making it a holiday would violate the First Amendment and the separation of church and state. 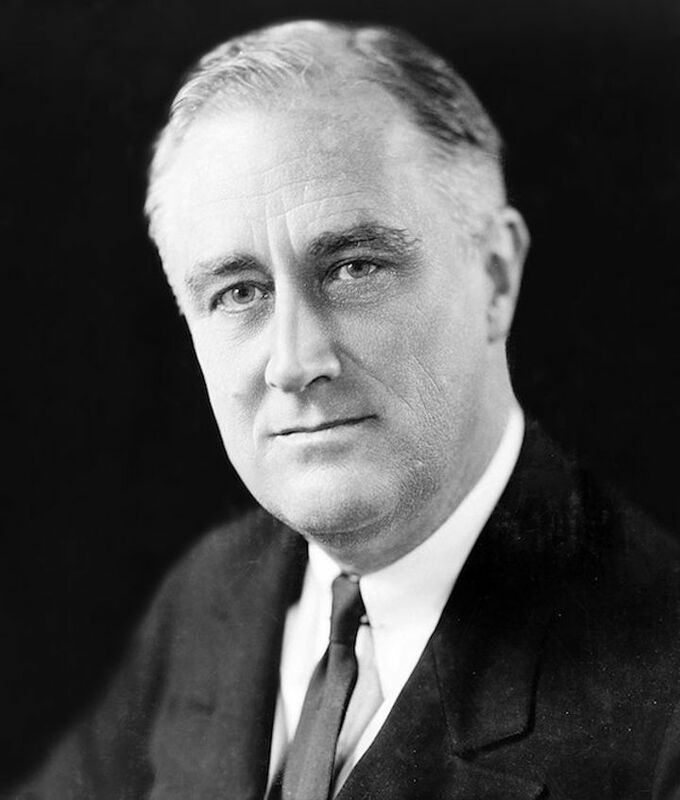 In 1939, Thanksgiving was celebrated on the third Thursday in November and not the fourth as it is celebrated nowadays. Roosevelt moved it up a week to add seven more shopping days to the holiday season. Americans hated it so it was officially (and legally) switched back to the fourth Thursday in 1942. 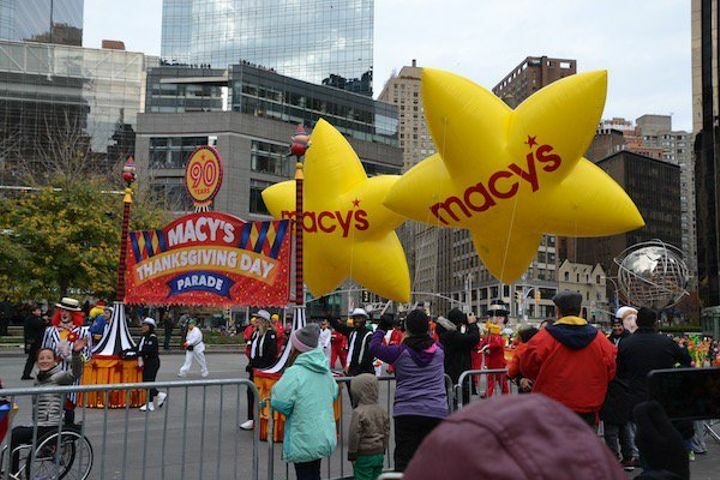 The first Macy’s Thanksgiving Day Parade didn’t feature any balloons when it debuted in 1924, but it did feature animals from the Central Park Zoo. 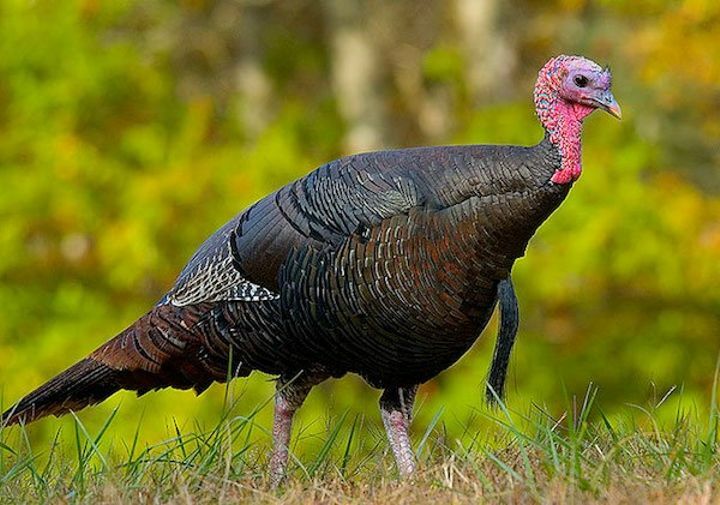 Only male turkeys actually gobble. Female turkeys cackle instead. 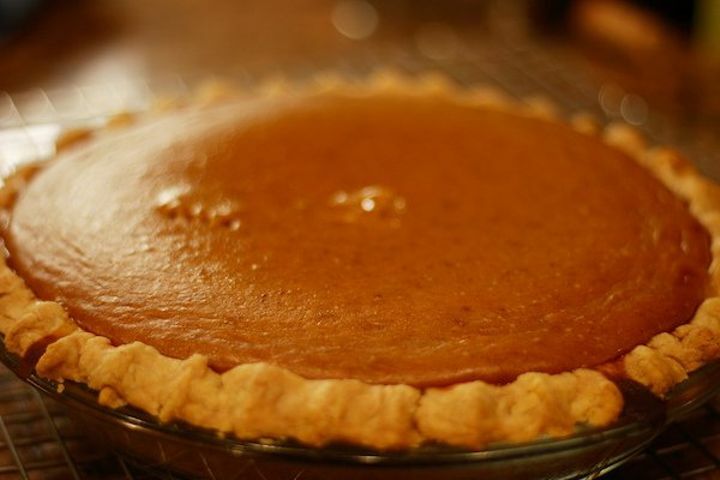 An estimated 50 million pumpkin pies are eaten on Thanksgiving. 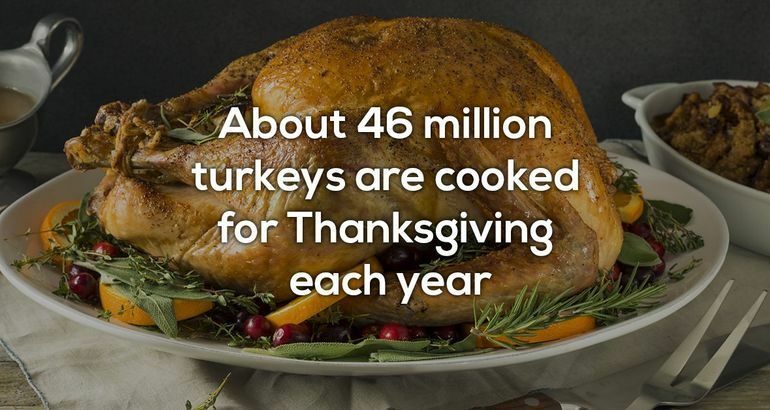 Thanksgiving facts means Black Friday is right around the corner. 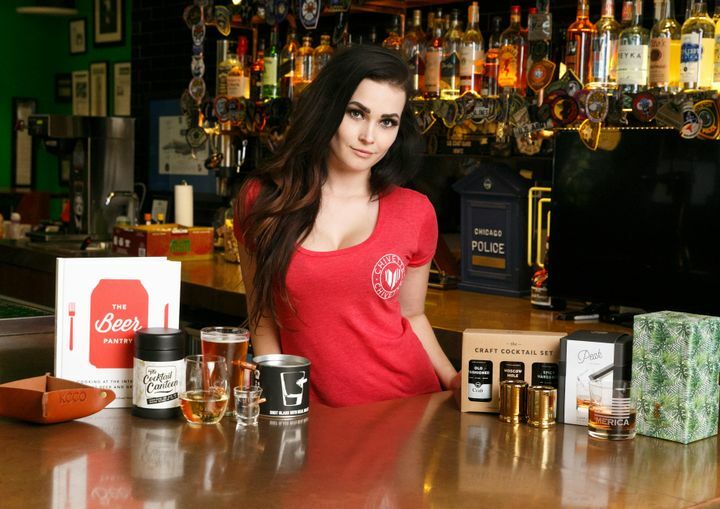 Why not grabbed your friend or loved ones one of our cool gifts. Some of them make great stocking stuffers or even White Elephant gifts. Shop right HERE for them! 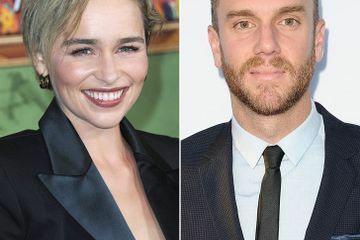 Emilia Clarke Casually Confirmed Her New Romance on Instagram - Did You Catch It?